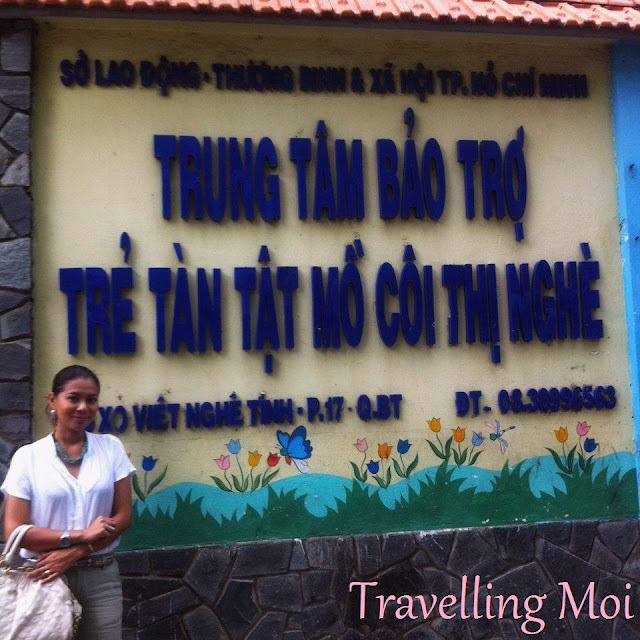 Travelling Moi: Make A Difference This Holiday Season! Are you in or travelling to Ho Chi Minh City, Vietnam this holiday season? 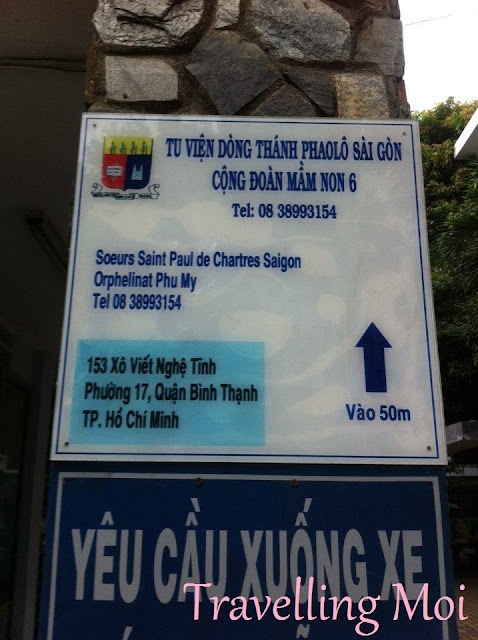 One of the best things to do to share the love this Christmas is to visit the Orphanage for the disabled in Binh Thanh District. You can share your blessings by donating your old clothes or toys; give grocery goods like rice, noodles, milk, oil, etc; or simply just interact with the children there. Get involved by embracing this act and you will surely make a lot of underprivileged children happy!